It's called resurrection ecology, and it's about reviving organisms from the pretty far past. 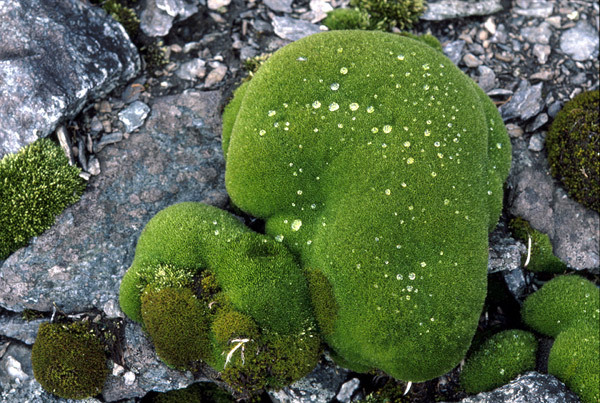 A group of scientists, working on an island off the coast of Antarctica, cored deep into the permafrost (a layer of frozen, ground that remains frozen year-round) and one of the many things they pulled up was 1,500 year-old moss. In a state of frozen animation. It was revived with some light and squirts of water in a lab in England. NY Times article is here. The article has examples of other organisms they have revived, like germs.